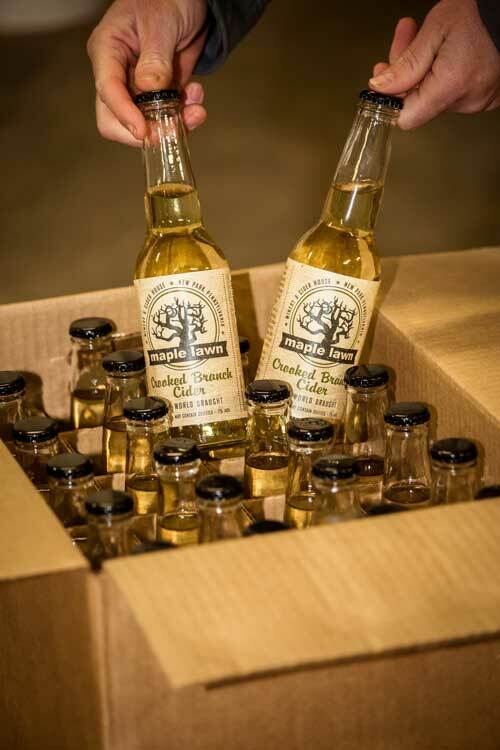 Engage your senses with our Olde World drought-style Crooked Branch Cider using apples from our very own orchards. As your pour this treasure, the bubbles will entice you to drink it everyday or for special occasions. 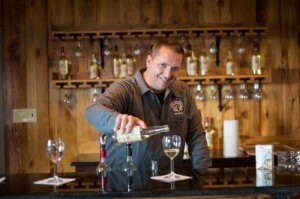 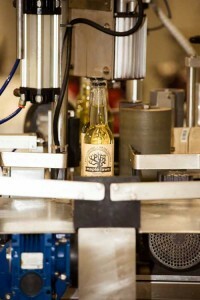 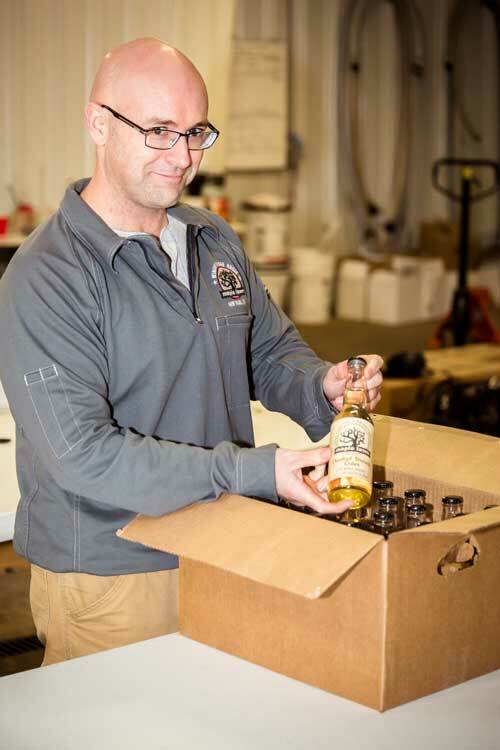 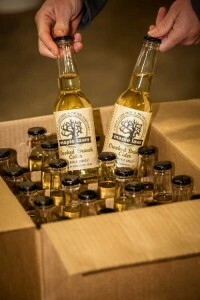 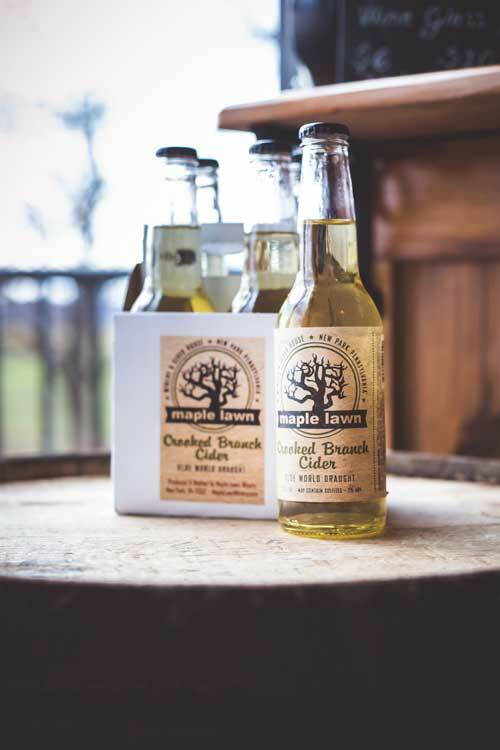 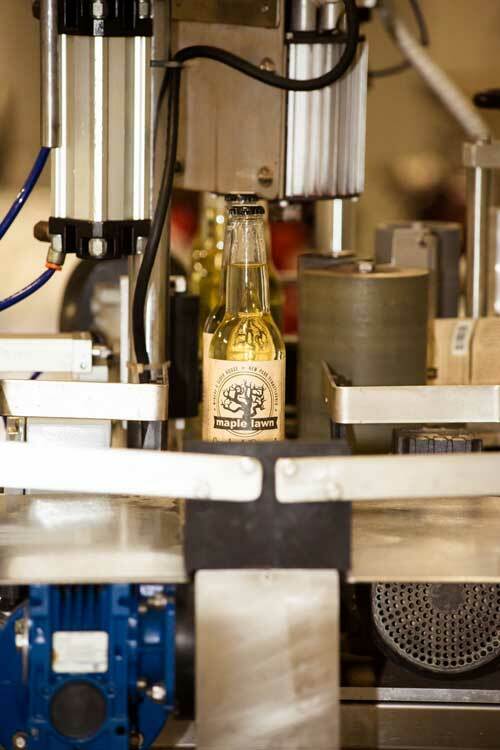 Dry, bubbly, old-world style hard cider brewed and bottled by Maple Lawn Winery & Cider House. 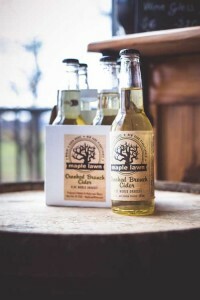 Serve chilled while you’re kicked back, relaxing!